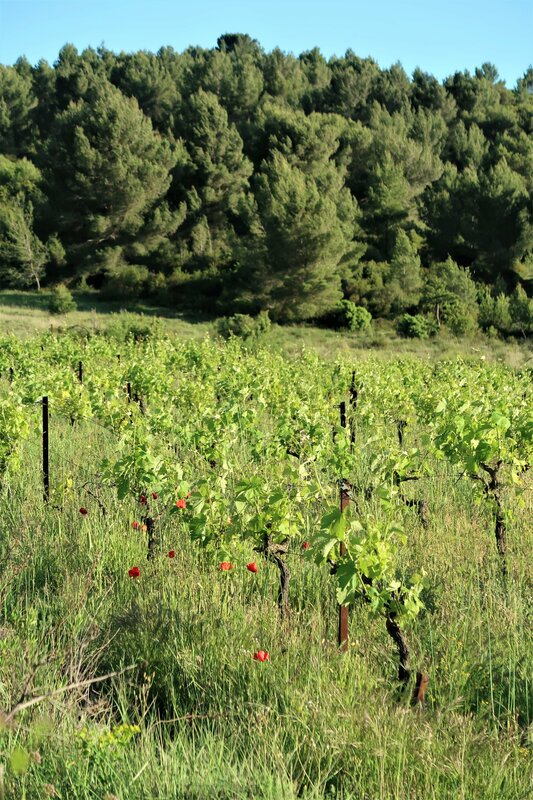 ‘Natural wine’ production accounts for only a fraction of overall wine production (certified organic vineyards represent only 9% of the total agricultural area in France). 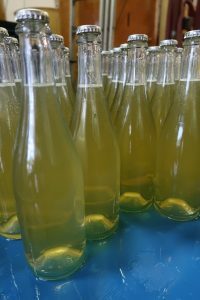 The production volume of natural wine is limited as there is minimal intervention in the agricultural and production processes, making it a very complex operation. 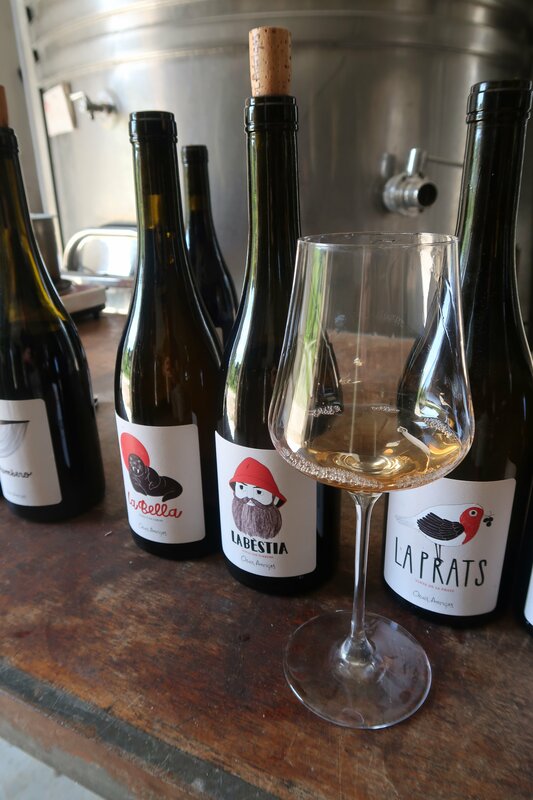 Natural wines have long been a feature on European restaurant wine lists. Given strong European demand and limited production volume, exporting to Asia has not traditionally been a priority for natural wine producers, Hence, a strong connection is required to source these natural wines. 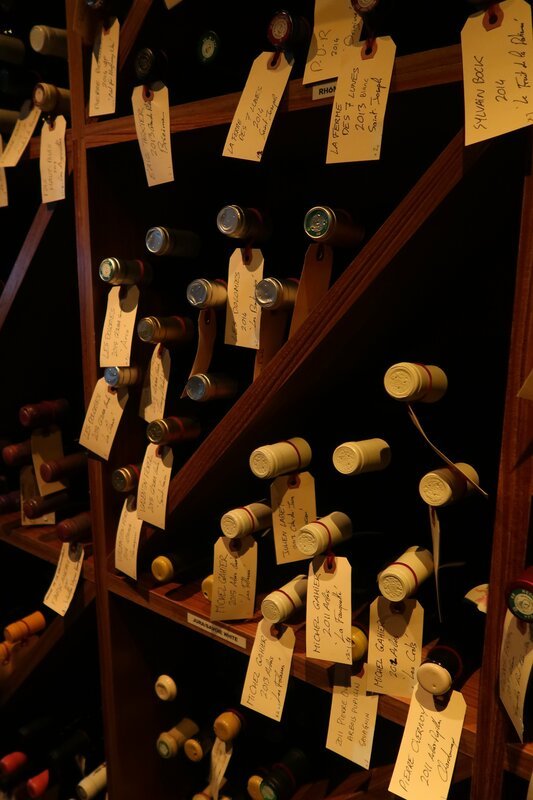 Fortunately, Cogito has an established network and is able to source the best and most sought after natural wines. Wines made using a minimum amount of chemical spraying is adopted and only used when necessary. Not truly organic but adopts many of the same principles as organic wines. 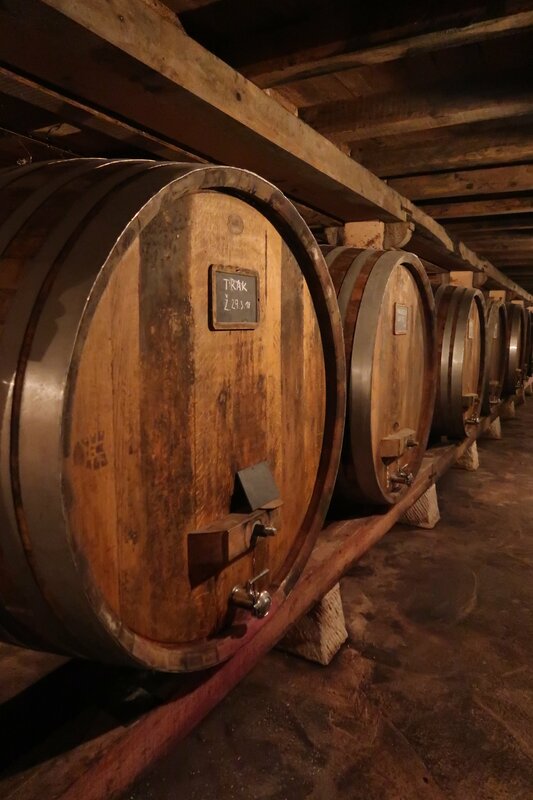 Wines made from grapes grown in vineyards certified to be excluding the use of most synthetic chemicals (fertilizers, herbicides, fungicides and pesticides) with respect to the vines and soil. However, there are no specifications concerning winemaking. 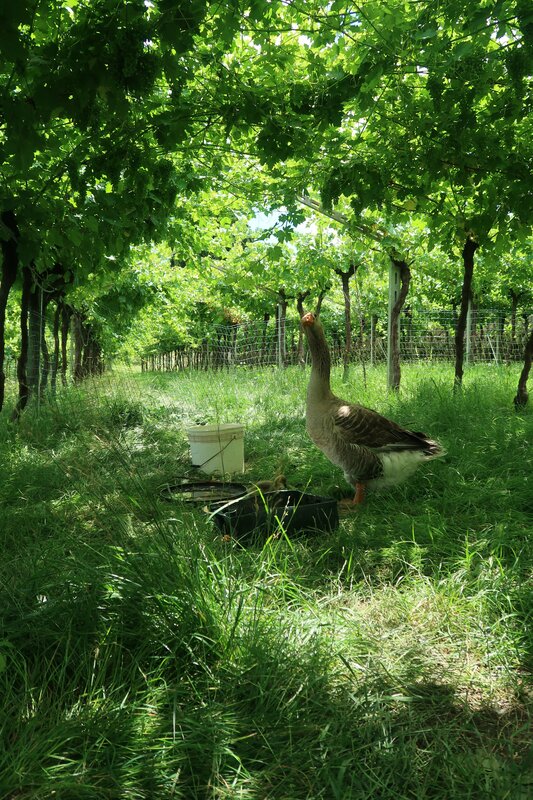 Wine from organic agriculture aims for better grapes possible in the manufacture of the wine. The soil is more respected (richer in elements) and biodiversity of the environment is encouraged (worms, insects, bacteria). 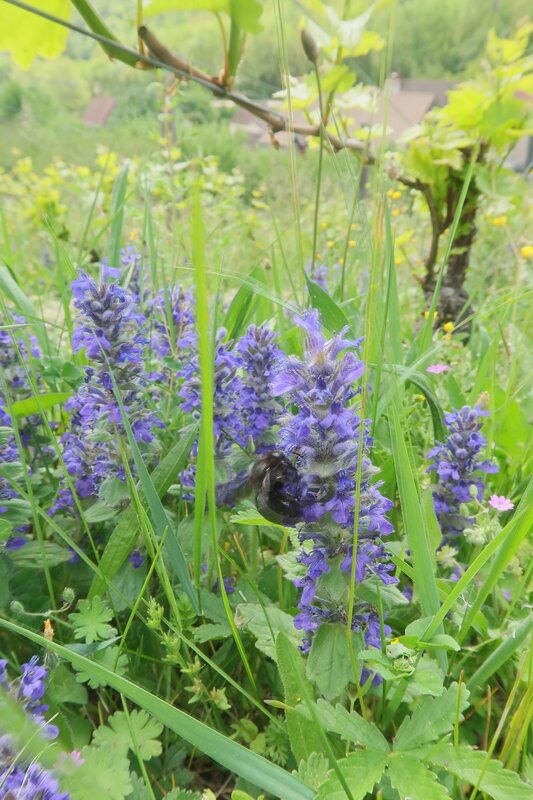 Herbs grow and feed the soil with nutrients and trace elements that the vines can take up. 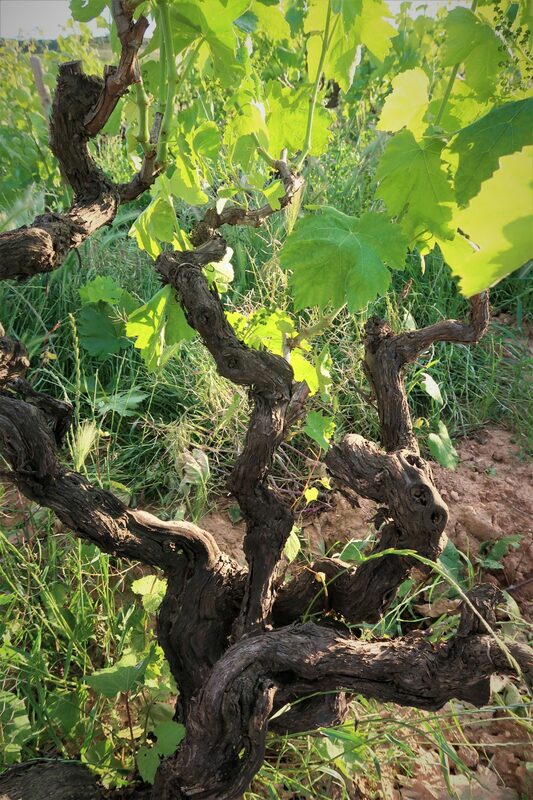 The vines become healthier and are more resistant to disease. 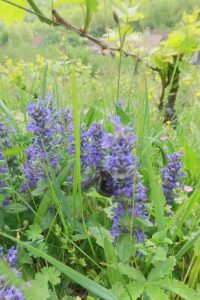 In this biodiversity more natural predators live in the vineyards, eating harmful insects for the plant. The farm as a whole is seen as an organism, a self-sufficient system that produces its own manure and animal feed. Here, wines are produced from chemical-free grapes (without pesticides, herbicides or any heavy treatment) on vitalized land by hand (or by minimal impact from machine tools) with the use of preparations based on esoteric principles, though it may contain some sulphites added during winemaking (at a homeopathic dose). Rudolf Steiner (Austrian philosopher, author, social reformer, architect and esotericist) responded to a group of concerned farmers in 1924 with a lecture series on an ecological and sustainable approach to agriculture that increased soil fertility without the use of chemical fertilizers and pesticides. He recommended timing agricultural activities with the lunar cycle and the application of natural materials prepared in specific ways to the soil, compost, and crops, with the intention of engaging non-physical and elemental forces. 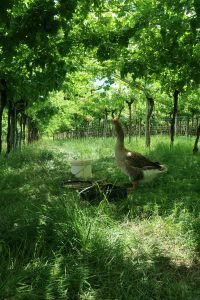 Demeter is the brand for products from Biodynamic Agriculture. It is a brand that is strictly controlled and there is a comprehensive verification process that ensures strict compliance with the International Demeter Production and Processing Standards as well as applicable organic regulations in the various countries, from agricultural production to processing and final product packaging. Other certifications; BIODYVIN (Syndicat International des Vignerons en Culture Bio-Dynamique, SIVCBD), Bio-Dynamic Research Institute (AQIS) in Australia. 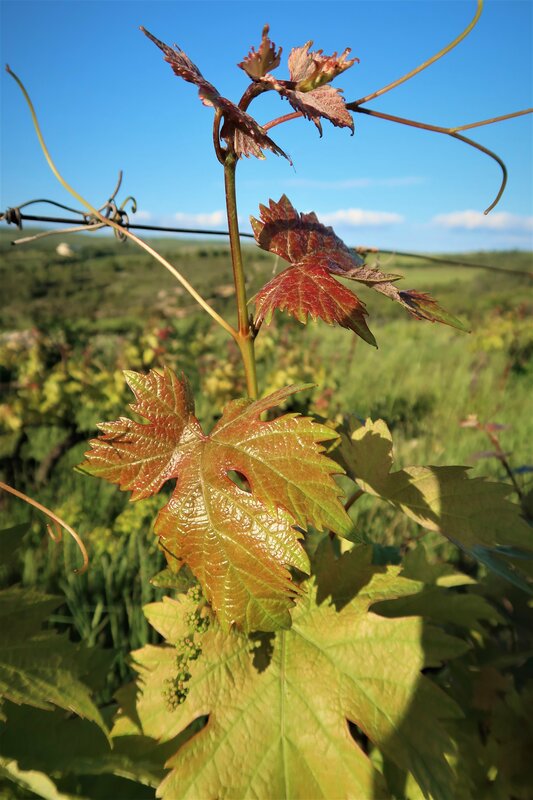 Wines made without chemicals and involving minimum technological intervention in growing grapes and making them into wine. The term is used to distinguish this type of wine from wines derived from organic or biodynamic agriculture. 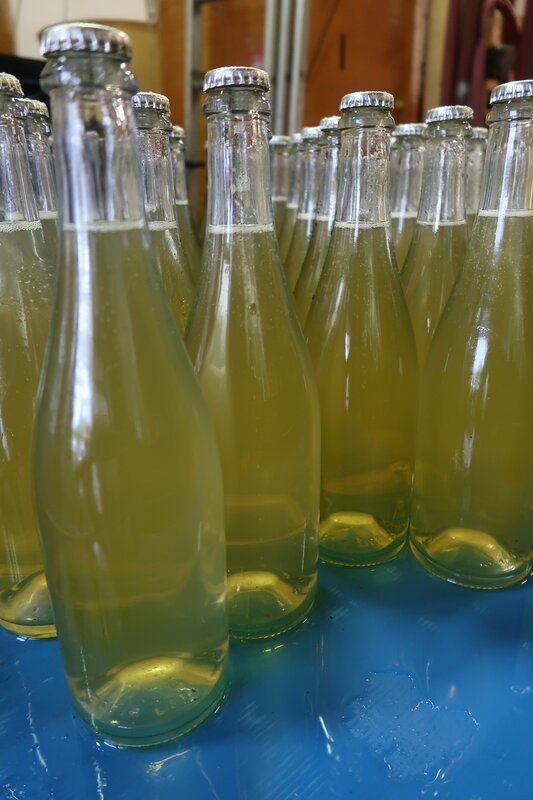 Natural winemaking is very much an all-encompassing philosophy for producing wine, extending from vineyard to bottling. 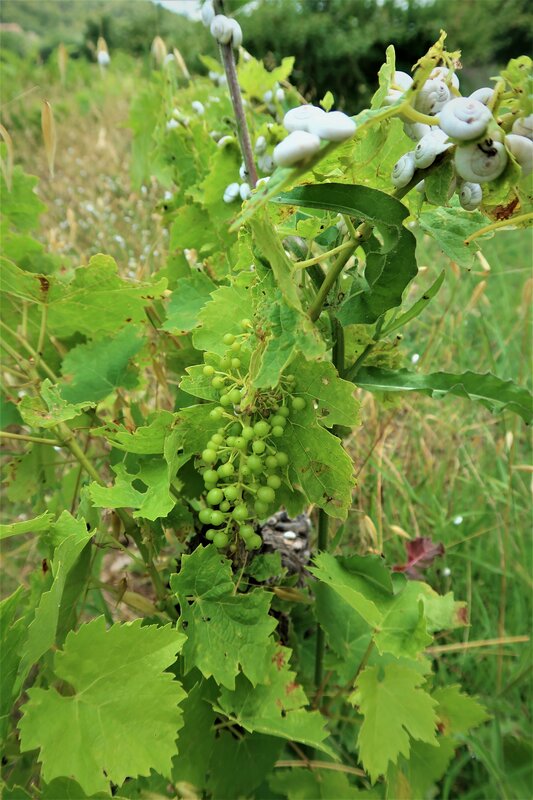 Natural wines all come from vineyards where the winemaker works with organic or biodynamic principles. 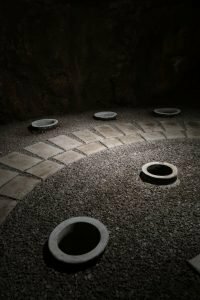 If these philosophies are more focused on the vineyard (with some extens to the vinification) however natural winemakers follow stricter self-imposed standards in the cellar. 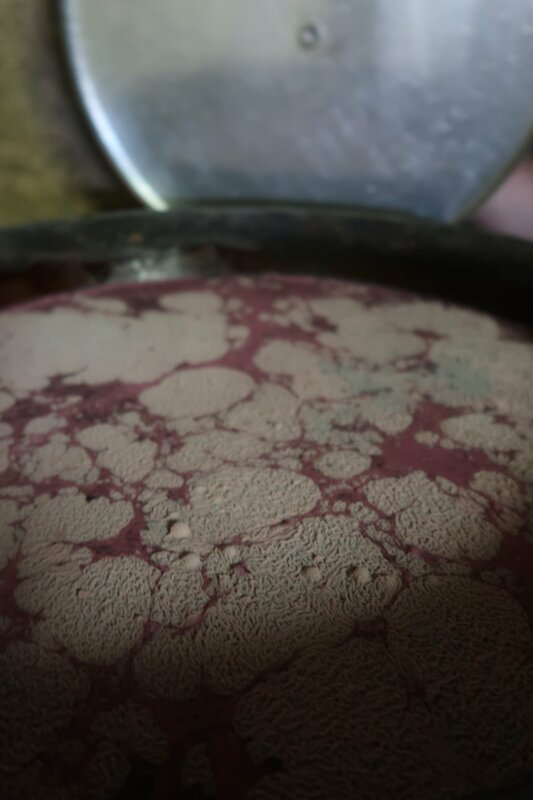 The biggest misconception about natural wines revolves around the use of sulfur dioxide. 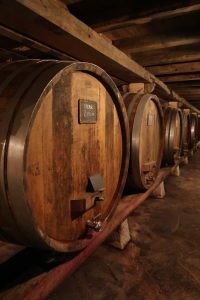 Natural sulfur has been used for generations in barrel treatments (we speak about rock sulfur, not petrol sulfur) and sulphites occur naturally during winemaking. A wine completely free of sulphites is practically impossible. At Cogito, we choose wines without “added” sulphites or from producers using a homeopathic dose. This is prudent given Singapore is a long distance from wineries and transportation (with possible temperature changes) potentially puts the wines at risk (though collection from wineries is done in refrigerated trucks as well as shipment in refrigerated containers). 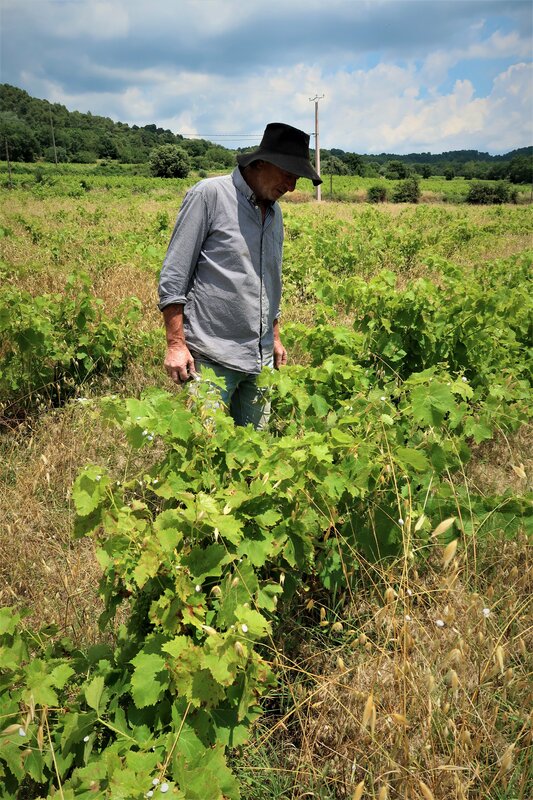 Natural winemakers are by definition artisanal operators: small in scale, discreet and not dictated to by the whims of marketing. Their output in a given year is far from certain given their strict adherence to traditional methods. They are farmers in the noblest sense of the word. Cogito supports them thoroughly. It is a philosophical commitment and respect for a fundamental value: to leave nature alone and to take it as it is, in its magic and whims. 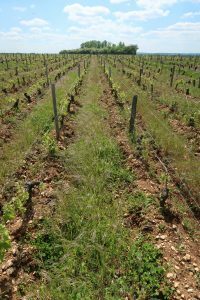 SOIL : agriculture in vineyard driven in a sustainable manner, certified or not. VINES : no pesticides, no herbicides. Minimal mechanical intervention. FRUIT : agriculture less chemically treated gives lower yileds. Harvests are done by hand. Natural wine is not a trend. 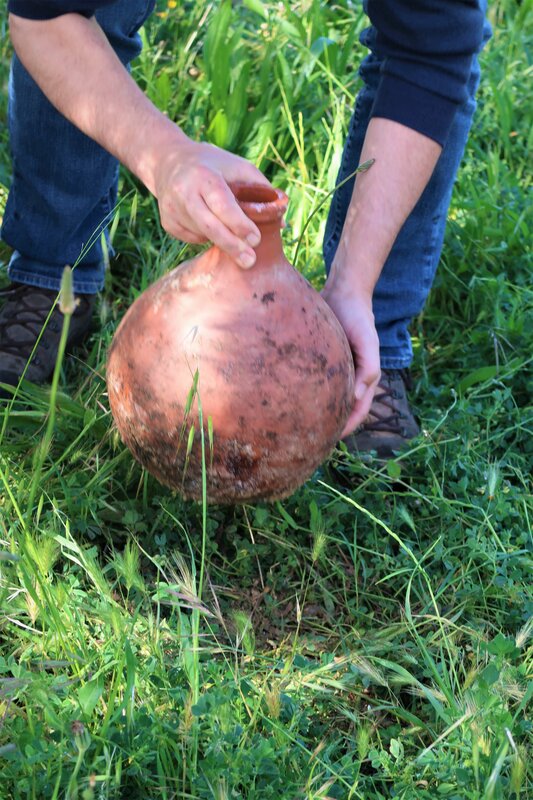 Wine had in fact been made for generations in a natural way until the global industrialization of winemaking. Cogito choose for the taste too. Every type of wines for everyone.